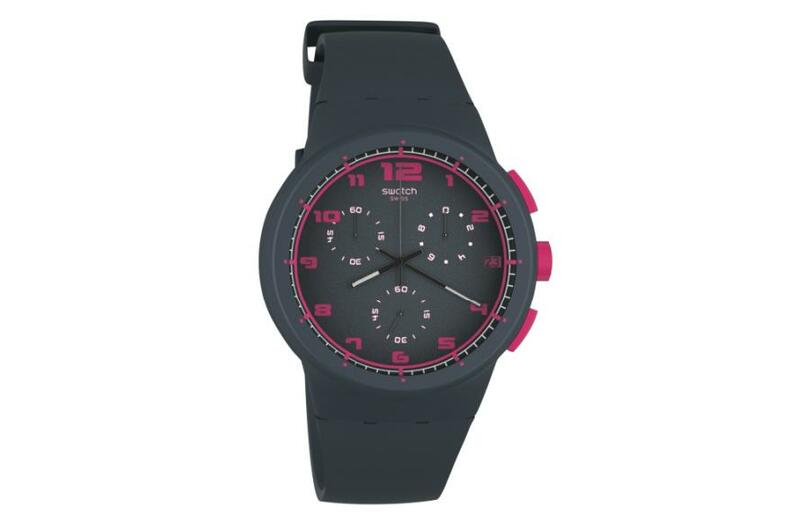 Men Trend is proud to present you the newest Swatch watch: Chrono Plastic! Available in ten different, vibrant colors, but our absolute favorite is the color displayed below. We really love this watch because of many, many reasons! First of all: the design. It's simple, but trendy with an eye for detail. Furthermore, the material is a unique mix of plastic and silicone, which makes it light but still sturdy. Last but not least: the color combinations are really fun and refreshing. Just look at those contrast colors! 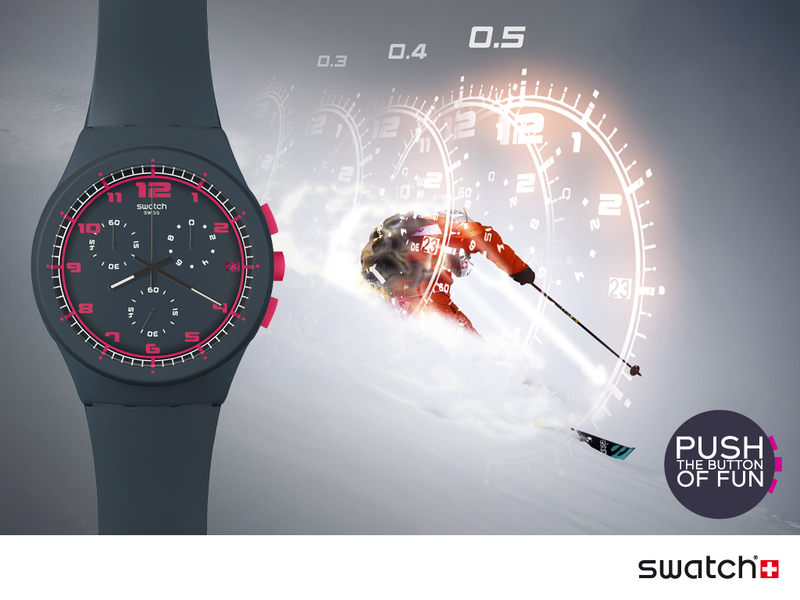 Swatch is really a primus inter pares when it comes to innovation and dynamic detailing. It's a well-known Swiss brand that we always associate with high quality. Special thanks to Enchanté and Amaury for making this post possible. Wanna grab your own for only €88 ($120)? Check out the watch in 3D! I want the one in crazy nuts! Lineare e d'impatto, lo trovo molto bello. nice accent color indeed! Oh, and hurry and enter my BIG giveaway which is an Alexander McQueen silk-chiffon skull print scarf, check it out. Great watch! i love the video! I absolutely LOVE Swatch! I have one aswell and I wear him every day! Swatch is always a good brand for particular watch! ehi vi ho assegnato un piccolo premio sul mio blog, che ne dite di passare? btw was je ook naar de museum nacht geweest :O? I love Swatch! It's a very nice watch. I really like this style. The watch is so stylish! Love the commercial. Have a lovely day! nice touch of color on the watch! Very beautiful and vrey sporty! Love it!!! oh cool! I love the simplicity! Love this watch! Swatch always has such amazing collections! I loved your pick!! Sick watch! I love it! Hello beautiful, I knew your blog. I loke it a lot! Cool! Thanks for visit my blog and I`m invite you to participate in the giveaway that I have there!!! This watch is cool. The pink details are gorgeous! Oh and have you heard of the new BASI network? word, this watch is awesome. I might get it for my boyfriend! that's a serious watch! love the hint of color!